This SUV is a great example of beauty and brawn with classic styling and a workhorse power plant. You appreciate the finer things in life, the vehicle you drive should not be the exception. 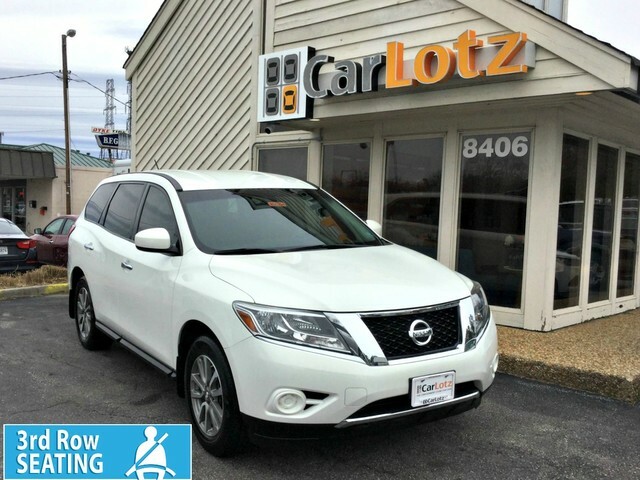 Style, performance, sophistication is in a class of its own with this stunning Nissan Pathfinder. This vehicle comes with 4WD for better traction on unstable surfaces, like snow and dirt to give you the edge over anything you might encounter on the road. 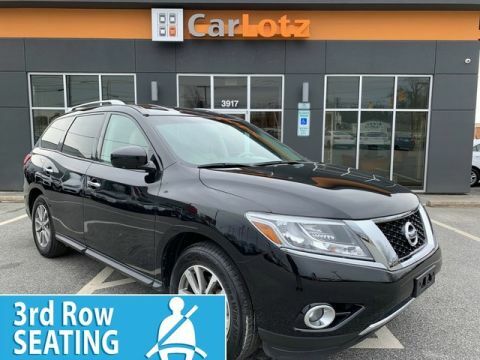 This 2014 Nissan Pathfinder has such low mileage it has been parked more than driven. 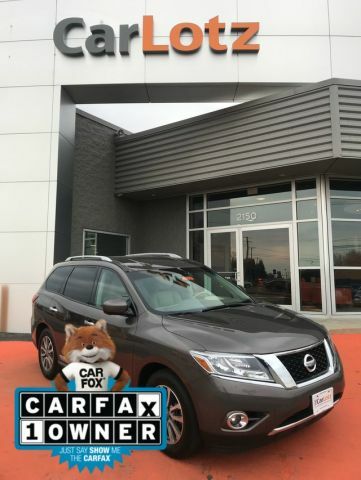 The Pathfinder remains a very good value for the money. 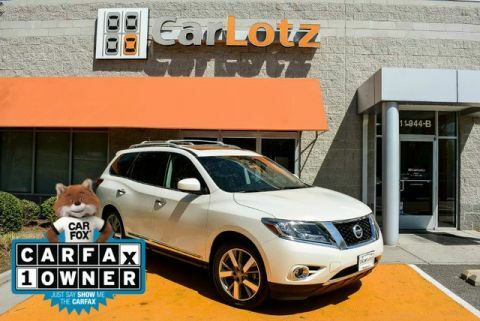 Between its seating capacity and fuel economy the Pathfinder makes a good value play. While previous Pathfinders competed with truck-like SUVs like the Toyota 4Runner, the 2014 Pathfinder aims instead to compete more closely with crossover vehicles such as the Toyota Highlander, bringing more space and refinement to the market at a slight cost to seldom used off-road capabilities. The new-for-2014 hybrid makes 26 combined mpg, impressive fuel economy for any SUV, particularly one that can haul up to 7 passengers.